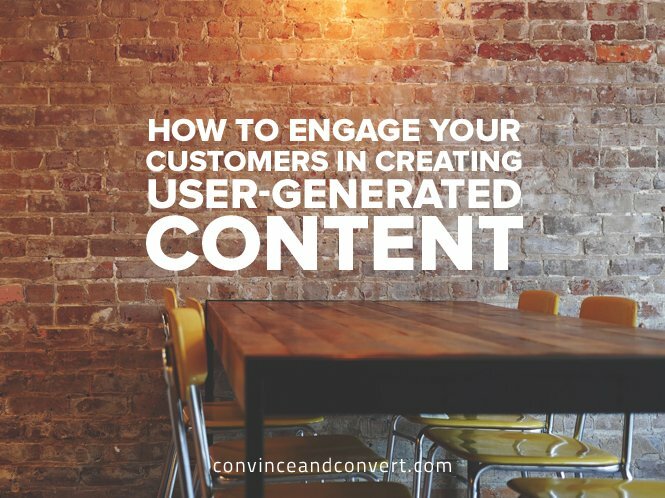 Positive user-generated content (UGC) is the holy grail of marketing. UGC involves customers reaching out and voicing their satisfaction on social media or on your website. Not only does it provide credible social proof for your products and services, but it is also a great way to boost your SEO. Welcome to the new age of marketing, in which your greatest asset is an enthusiastic customer who is willing to rave about your products online. The lifestyle and habits of today’s customer create a unique and ever-changing medium for the their role in marketing your business. A positive response on social media holds more weight for potential buyers than thousands of dollars spent on advertising. Customers want to hear from other customers. According to Smart Insights, 59 percent of consumers say user-generated product reviews have a significant or good impact on their buying behavior. Make sure you are taking advantage of the three most crucial opportunities to engage your customers at the most critical moments of their purchase cycle to generate fun, engaging, and positive user generated content for your business. A customer’s delight is at its highest when they buy a product. Encourage customers to take action right at the point of purchase, tapping into that delight. This fleeting opportunity can be a huge hit in marketing and can generate guaranteed social proof. In fact, testimonials in the form of positive product stories can generate an average of 125x more social proof than reviews. The brand encouraged the shoppers to write a comment or story regarding their purchase of the product immediately after the purchase was made. All the positive comments were organized together and shown on the product pages of the brand in an intuitive layout with the help of a social widget. I See Me! rewarded customers with an incentive to share their shopping experience on Facebook, Pinterest, Twitter, and Instagram to maximize the potential for referral traffic. The brand also offered coupon codes to gamify the experience. I See Me! 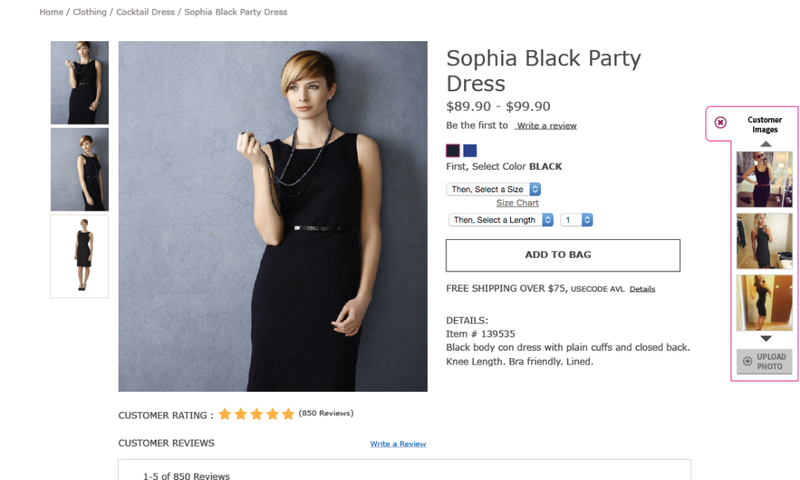 gathered rich, authentic, verified customer endorsements from shoppers. These testimonials played a crucial role in driving conversions on the website for the brand. Customer-posted pictures and videos are invaluable marketing assets for your business when it comes to driving conversion on your website. 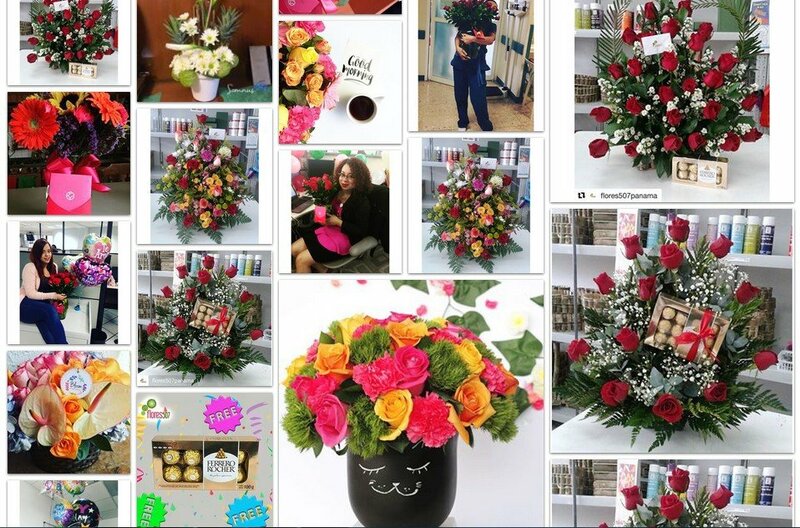 As a matter of fact, according to Netsphere Strategies, 63 percent of US customers and 66 percent of UK shoppers trust customer photos more than brand or retailer photos. This is monumental! One of the simplest strategies for your business to encourage visual testimonials from the customer is to engage users at the second point of delight: right after they have received their product. Running content and promotional campaigns via social media, your website, etc. can generate a lot of user generated photos. 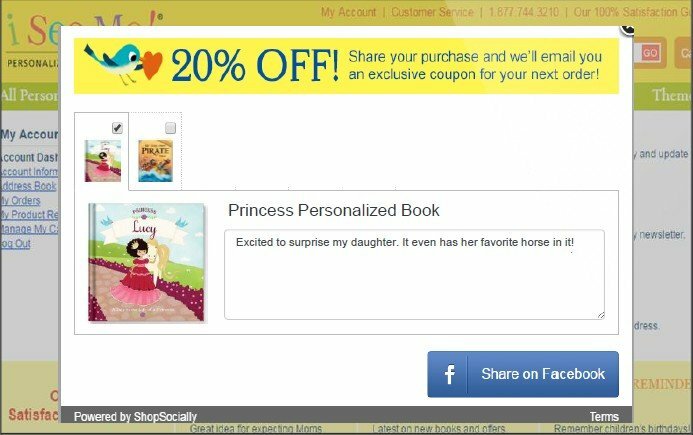 Brands can send an email to all the existing customers encouraging them to share a photo with their new purchase. A unique, brand-specific hashtag can be created for customers to share the photos on social media. Brands can allow users to directly upload the photos via a photo sharing widget. Brands can aggregate the photos and display them on its site in the form of an attractive photo gallery. The visual testimonials in the form of customer photos can also be displayed on product pages as social proof. Incentivizing users to share their photos via various channels can also be fruitful strategy. This visual social element on your website in the form of visual testimonials can increase user engagement and enhance the overall shopping experience. These photos can act as excellent visual referrals and amplify the reach of the brand to a whole new level. Gamification is about making content sharing entertaining and rewarding. It provides a fun way of engaging customers and not only motivates them to take time out of their busy lives to share a review, but helps build a long-term relationship through repeat purchases from your business as well. Incentivizing users can boost customer engagement, as well. Discount codes, coupons, loyalty points, and free gifts or giveaways are an excellent way to generate interest and excitement in your customers. 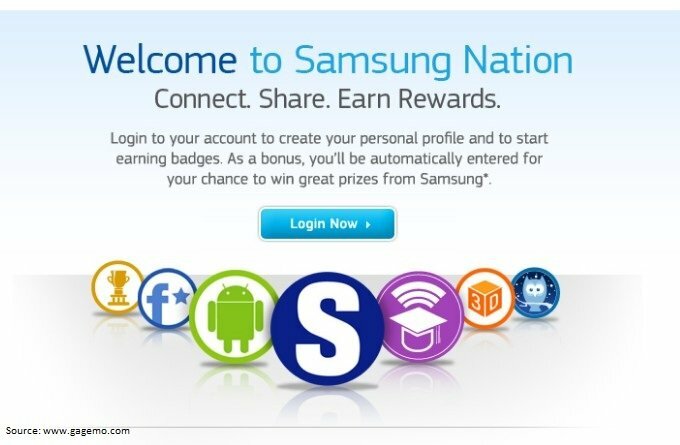 Samsung Nation targeted the millions of fans who were already engaging with its corporate website with a goal to increase user engagement and the number of product reviews. The brand leveraged gamification as a tool and rewarded users for completing activities such as writing reviews, watching videos, and participating in forums. Users were then awarded badges for progressing through the levels of achievement. With millions of visitors per day on its website, the brand motivated these users to engage with the community, review products, and create valuable branded content for the company. Today’s market slows down for no business. If another business in your niche is providing more social buzz than yours, they will be heard and counted on by consumers. Customers today have an advantage over those of twenty—or even ten—years ago. They have high expectations and count on finding every piece of information they need to know online before making a decision on whether or not to try out your business. Jai Rawat is a successful serial entrepreneur and innovator with an over 15 years of experience in online marketing and 19 technology patents. He is currently the founder and CEO of ShopSocially, a social referral and loyalty marketing platform. He is also an angel investor in many startups and sits on several advisory boards. He is a frequent speaker at industry conferences on online marketing and entrepreneurship.